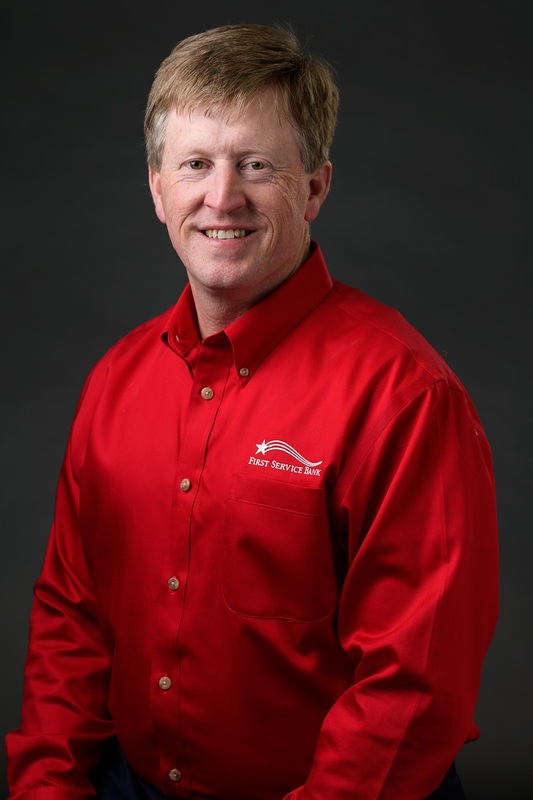 Eddie Ramsey has joined First Service Bank as a lending manager and loan officer in Little Rock. First Service Bank recently announced that Eddie Ramsey has been hired as lending manager and loan officer in its Little Rock market. “We are excited to be expanding our lending team and feel Eddie will be a great addition and will help enhance our customer experience,” said Bill Puddephatt, president of the First Service Little Rock Market. Eddie was raised in Bismarck (Hot Spring County) is a 1992 graduate of Ouachita Baptist University, where he majored in business administration and economics. He began his banking career in 1993 with the Bank of Malvern. Eddie and his wife, Holly, have called Benton their home since 1998. They have two children, Wesley Ramsey and Audrey Walley. Eddie and Holly are the proud grandparents of a grandchild, Henson Walley. Eddie has served as past board member of the Saline County Kiwanis and Habit for Humanity. “Our Little Rock team is proud to have Eddie join us and we feel strongly that his strong banking background will be an asset to our Little Rock Team, and most importantly to our customers,” said Tom Grumbles, CEO and president of First Service Bank. First Service Bank has locations in Greenbrier, Conway, Marshall, Mountain View, Dermott, Shirley, Yellville, Flippin, Clinton and Little Rock, with its headquarters in Faulkner County. A majority family owned and operated bank for 57 years, First Service employs 105 people at 10 locations in the state.